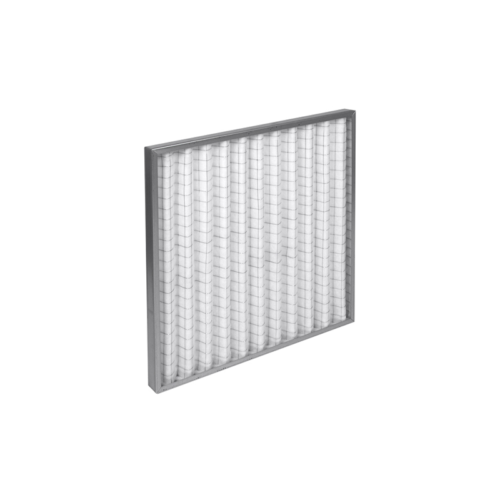 The Neat Pleat (NP) filters are manufactured with a very fine polypropylene synthetic filter medium. 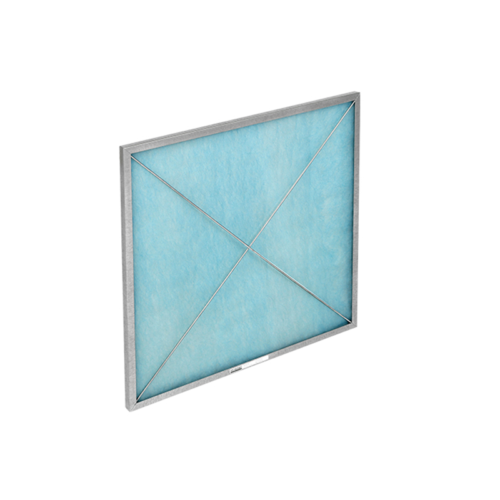 This medium was pleated using the minipleat technique. 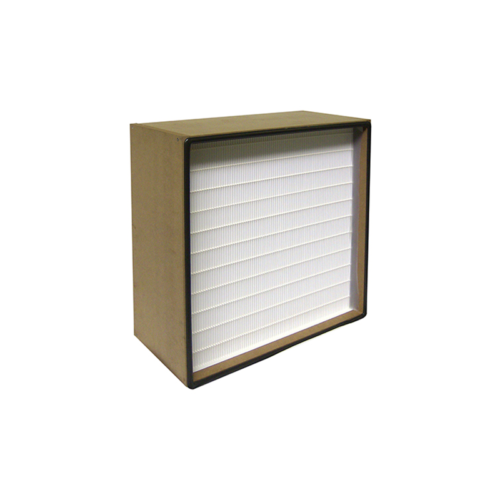 This polypropylene synthetic filter medium is locked into a plastic frame. 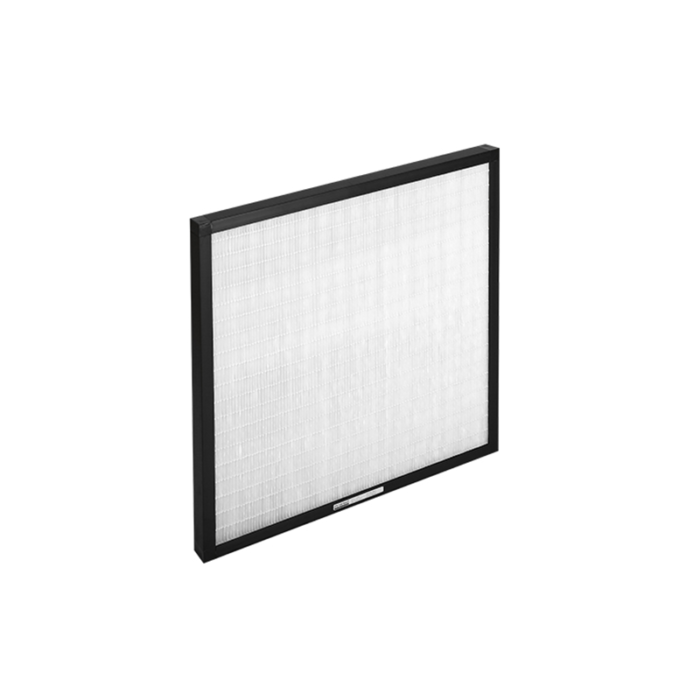 The filters with synthetic medium are hydrophobic and do not show any addition pressure loss when exposed to damp conditions.